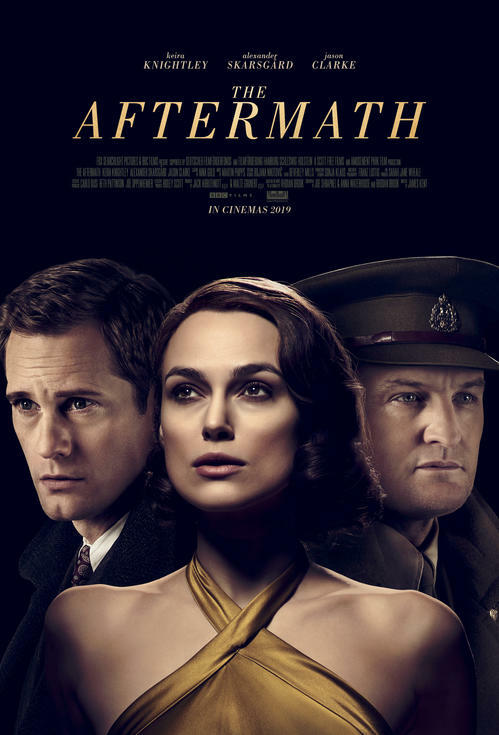 THE AFTERMATH tells the story of a British married couple reunited in post-war Germany, in 1946. When her husband is charged with rebuilding the shattered city, Rachel (Keira Knightley) is forced to share a house with a German widower and his troubled daughter. As time goes by, the intense atmosphere of hostility and grief soon give way to unspeakable temptations and the ultimate betrayal.